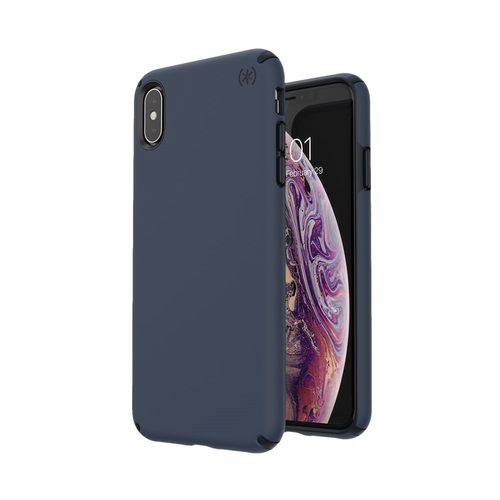 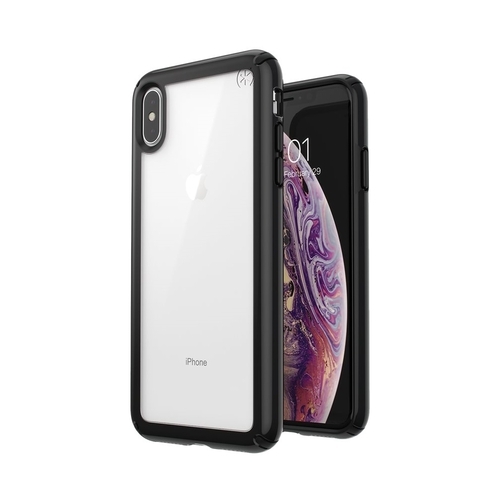 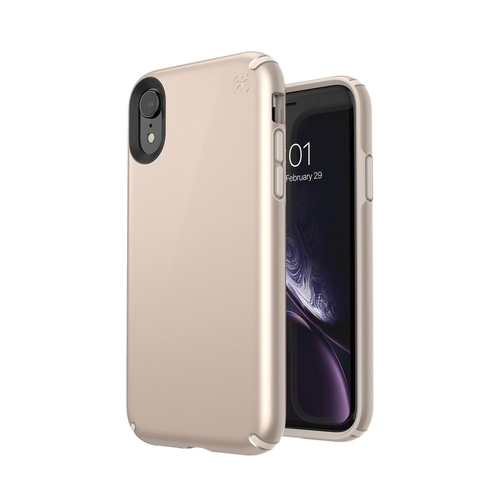 Keep your Apple iPhone XR safe with this Presidio smartphone case. 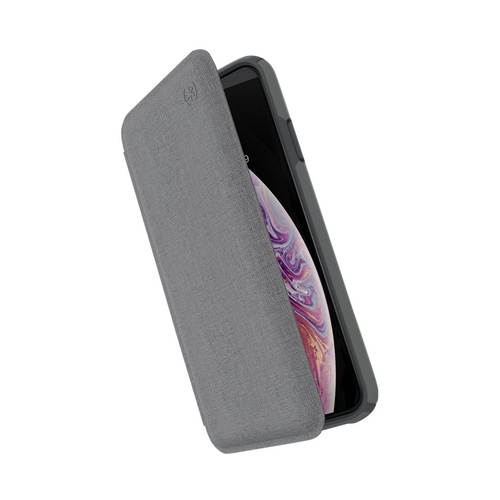 Its IMPACTIUM shock-absorbing material and raised bezel screen guards prevent damage from falls of up to 10 feet, and the precise design preserves access to your phone's buttons and ports. 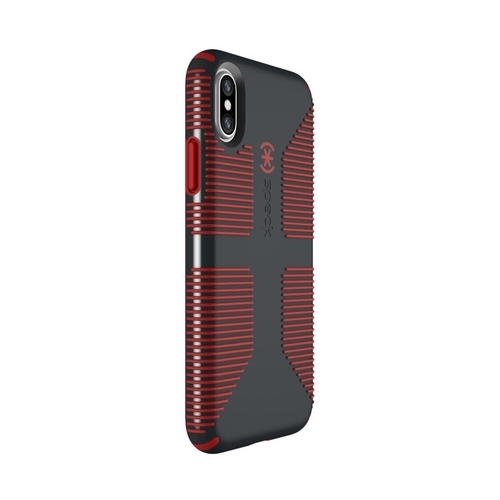 This Presidio smartphone case protects the microphone and speakers without affecting their performance.